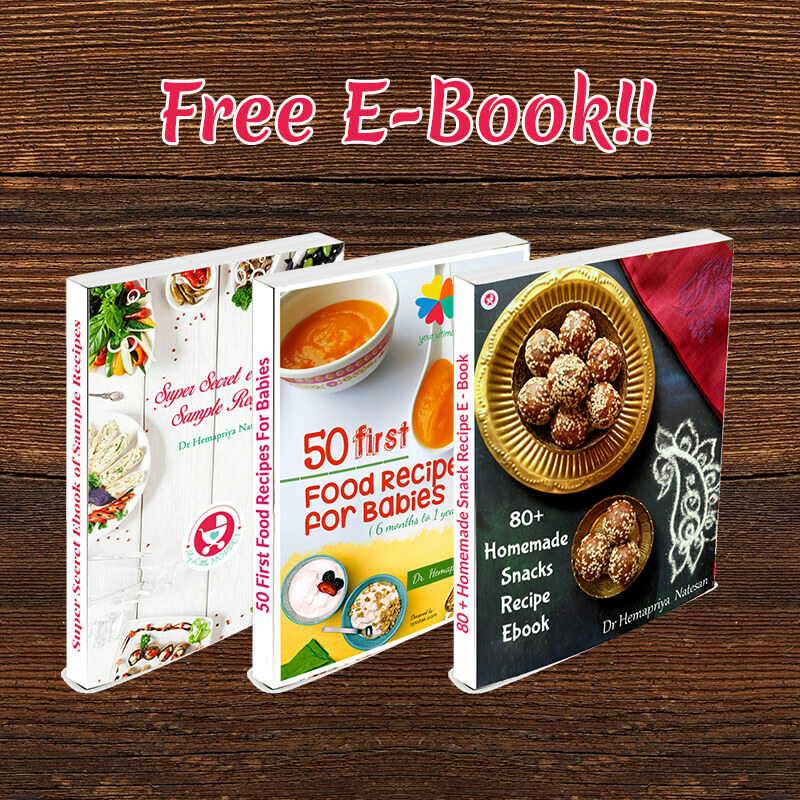 So here comes the much awaited NO COOK Recipes. 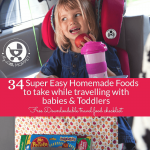 Many readers were emailing to ask to post any easy to make no cook recipe that is ideal to feed the baby during travelling. 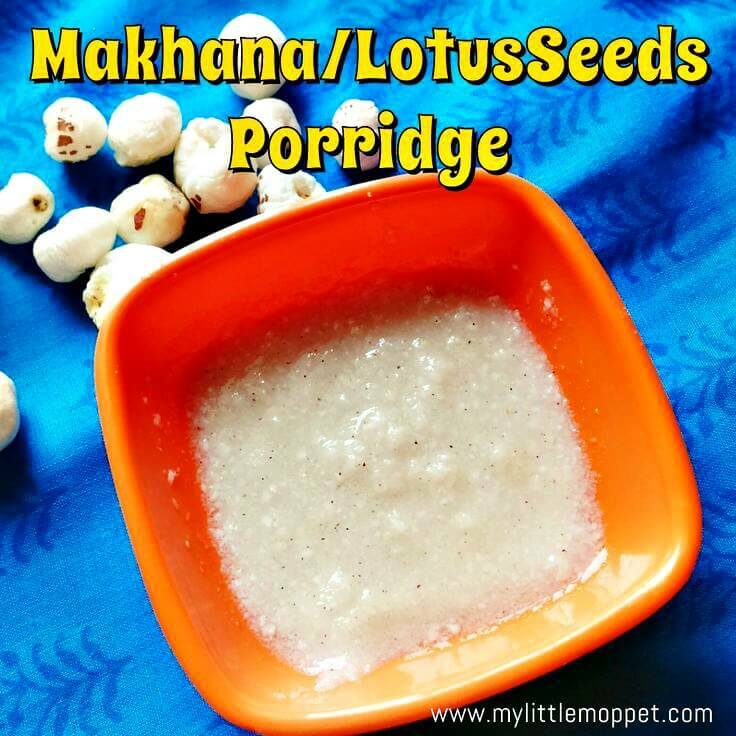 As I was exploring many options, one of the readers, Nidhi Sinha suggested this Makhana Porridge or Makhana Kheer or Lotus Seeds porridge recipe and it came out great and very easy to make too. 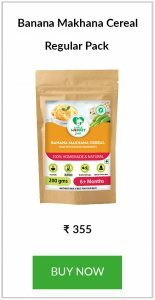 Lotus seeds are very healthy and nutritious for the babies and this powder is very easy to carry during travel and feed the baby. Please don’t forget to follow the 3 Day Rule before introducing any new foods for the baby. 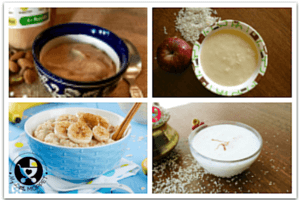 How to make Makhana Porridge/Makhana Kheer for babies? 1. 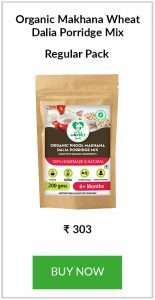 Makhana seeds can be bought in any grocery store, make sure there is no added ingredients. 3. Dry roast them to a golden brown. 4. Powder the roasted seeds. 5. Sieve it to a fine powder . 6. Store them in an airtight container. 7. When needed, to a 2 tablespoon of powder add 30 ml of warm water , mix without lumps and serve. 8. For older babies, a pinch of salt and jeera powder can be added to enhance the taste. Update: It seems that many babies didn’t like the bland taste, as per my Facebook page fans, so here is a solution. For the savory version, add a pinch of jeera or ajwain powder. 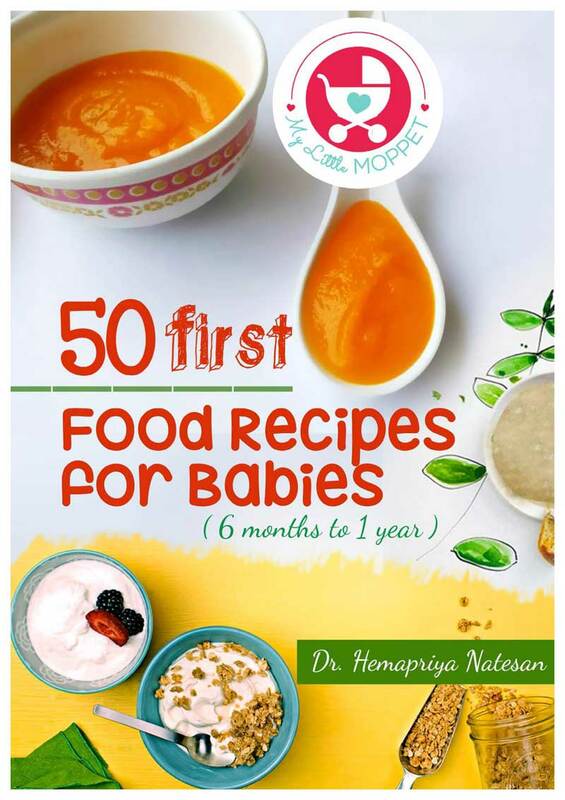 For the sweet version, add fruit purees for babies under one year and a spoon of jaggery syrup for toddlers. 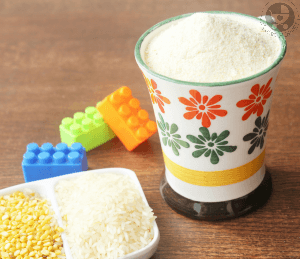 How can you give your baby different types of Makhana Porridges ? 100 gms yield about 350 calories of energy. 1 ounce of lotus seeds has approximately 5 gms of proteins. They are very good source of protein, magnesium, potassium and phosphorous.  Will be posting more No Cook recipes soon, please be updated by following me on Google +, Twitter, Pinterest or liking my Facebook Page My Little Moppet. Sieve till a fine powder is obtained. When needed, to a 2 tablespoon of powder add 30 ml of warm water , mix without lumps and serve. Hello Dr, is it suitable for my 11 month old’s dinner?! You can dear, please make sure to introduce a little and follow 3 day rule. Hi , Can we add formula milk /cow milk in place of hot water? And can we add apple puree to sweeten the porridge . Please don’t add cow’s milk in baby’s diet before 1 year. Yes dear, You can add fruit purees or dates powder to sweeten the porridge. It means, if there are any allergies or discomfort, usually baby gives signal in first 3 days of feeding new food. If your baby liked it then there is nothing to worry about. Also during those 3 days avoid introducing another new food. 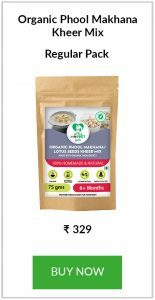 makhana are a part of the lotus flower, these lotus seeds are also called as fox nuts.They are an extremely good source of manganese, potassium, magnesium, thiamin, protein and phosphorus. Hi, can we add formula to makhana porridge? If you are only feeding formula to the baby, then yes it can be added. Does makhana case constipation in babies? No it usually doesn’t. You can feed less if the baby is uneasy because of that. your recipes are very good. My son is now running out 10 months . He is not at all interested in eating fruits. i am worried about him. Will there be any other supplements. i tried mixing in porridges, but no use. How many days can this powder be stored? Thanks a lot for the wonderful receipes. I have to ask if i can replace formula with water. Can i add fruits to it to sweeten it up? 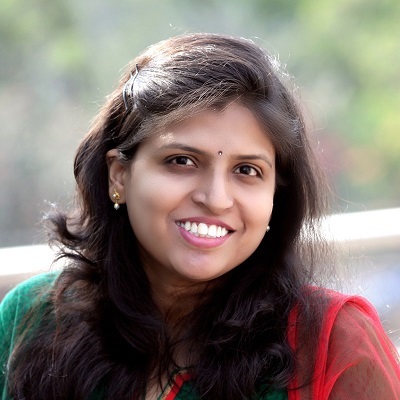 I will be soon traveling with my 7 months old baby…..it is going to be a long 14hour journey nd the first for her. Can I give it to her while travelling…..also she do not like the bland taste…can i add fruits? Kindly note that i couldn’t find the readymade Lotus seeds Porridge in your website for me to buy could you please look into it and reply me ASAP. How else can Lotus seeds be given to toddlers? I made a jar of Lotus seeds powder but my toddler doesn’t like porridge. How else can I add it to his diet? can i give dis to my 14 months baby. Can this be given to 6 month old baby? Thanks for the recipe! It will be very handy. Where can we buy these lotus seeds? Any online stores? Hai, Sravanthi, The lotus seeds will be available in all kirana stores, or you can check big retailers like food bazar etc. I searched for online stores, afraid it is not available online.